It is a normal belief of every human being that speeding up to hospital in the nearest available vehicle can be a life saving action in critical medical emergency. The real importance of ambulance is always underestimated. Transporting an ill person to hospital is just one of the many things an ambulance an do. Medical emergencies can arise due to any reason and it is utmost important to deal with them in a proper way so as to avoid such situation. You should be well aware of the signs of medical emergency. Once recognized you can contact best ambulance service in Zirakpur to get immediate medical attention. The paramedics in these ambulances are skilled to deal with medical situation. Ambulance Not Just a Vehicle! An ambulance is not mere a vehicle for transportation of patients to and from hospitals. In fact it is a mini hospital with a team of doctors, nurses and a driver. 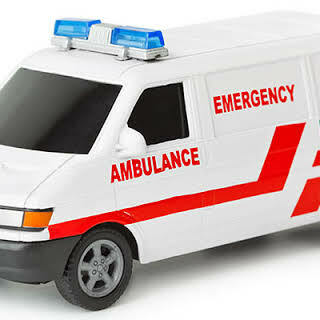 The staff of ambulance service providers in Zirakpur is well qualified and can give a quick relief to patients. In severe cases air ambulances can also be opted to deal with a medical emergency and reach safe and sound to the hospitals. With the changing times ambulance service in Zirakpur have developed by leaps and bounds. They have well versed and trained professional staff to give medical services. 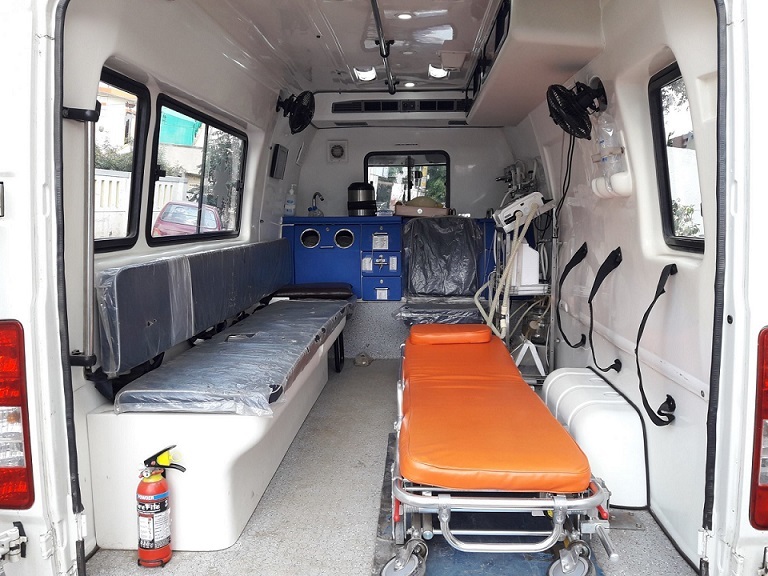 Such is the scenario in present times that healthcare providers are of the opinion that the staff of ambulance is much more trained than the staff of hospital. So in no way these paramedics are less than the doctors. They can give immediate relief to patients much before a doctor can do. So it will not be wrong to say that ambulances services are part and parcel of healthcare system.